we develop big ideas without losing sense of the details. our marketing approach integrates innovation, creativity, and visual excellence into big ideas and implements them across all mediums: web, digital, print, tv, radio, and social media. through our creative process, we build solid marketing strategies based on business objectives and market research. this results in an accurate, unified voice that produces more conversions, and higher sales. our marketing is brand focused. 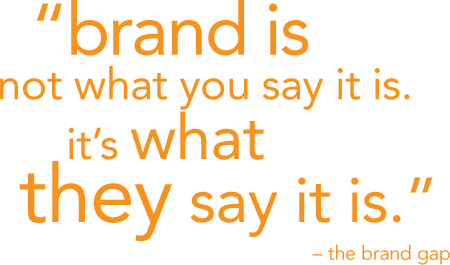 we are committed to understanding the brand's positioning before the beginning of any project. we study the objective and current position of the brand and refine it, or reposition if necessary. we do this in order to make the marketing efforts clear, focused and effectively understood. our marketing approach is focused on visual excellence. this creates highly targeted design. as a result, the marketing is more effective with a higher ratio of conversions. our creative expertise and aesthetic philosophy is an integral part of our marketing strategy. every element we develop within our marketing program speaks with one voice throughout all mediums: print, radio, tv, and web. this builds a strong presence that is easily recognizable and remembered by the target audience. 2O hawley is a multi-million dollar luxury student housing project in Binghamton NY. 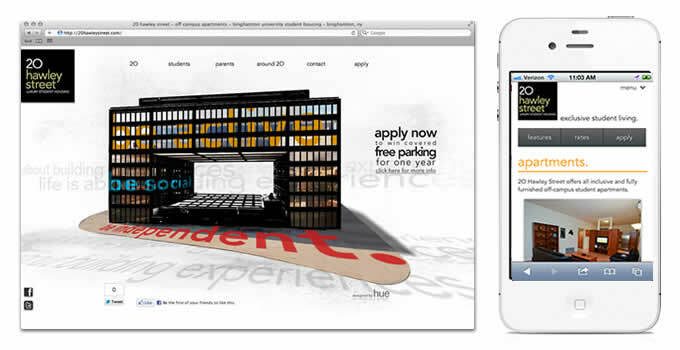 the objective was to develop a brand presence that communicates the one-of-a-kind experience that students will have if they choose to live at 2O hawley. this brand presence needs to stand out in a newly developing market of student housing projects in the area by featuring its superior amenities, rooms, and building history. first, we had to established what is 2O hawley. we did this through a series of brand meetings, research, and imagery. then, we revised the existing identity to fit in with our desired target audience (students looking for a truly unique experience who are looking to grow and contribute to the 2O hawley culture). then we narrowed down the focus of the brand creating a distinctive voice that communicates the feeling of "exclusivity", "ownership", and "being part of a movement". see how we implemented this. 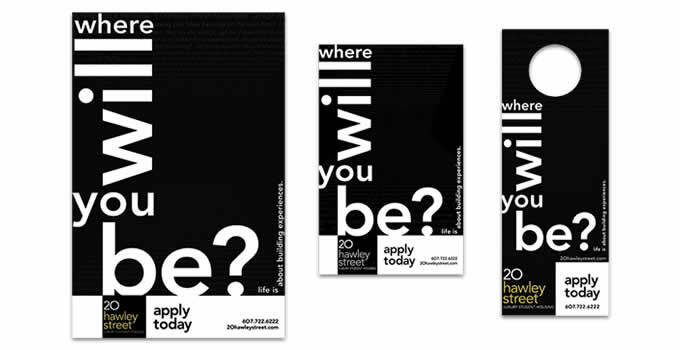 the "be" campaign was designed to build brand awareness and attract applicants over the course of the spring semester. we started with the line "where will you be?" and then followed with the statements "be social", "be independent", and "be active". these statements tied into the unique amenities and experiences that students will have at 2O hawley. this was implemented through web, social media, print, on-campus marketing (poster, flyers, and door hangers). 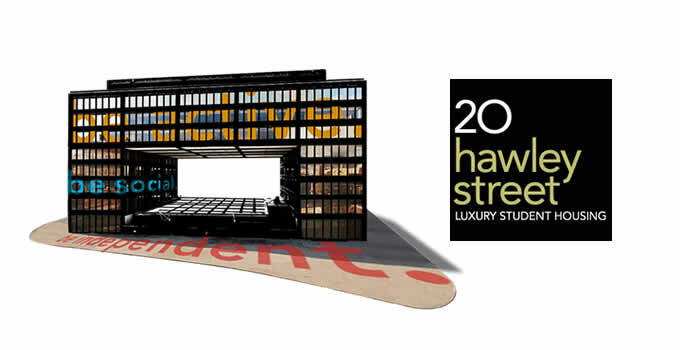 2O hawley has become a recognized brand among students. the amenities and living culture have been feature as the main connection with 2O hawley. web traffic has increased by over 1800%. the average time visitors are spending on the site has increased to over 7 minutes. and most importantly, lease applications are coming in. monthly hours can be used on any type of project ranging from ad campaign development, logo design, brand positioning, web design, graphic design, social media, print, event design, or any other marketing projects. and, as your marketing company, our accounts are given high priority making it convenient for our clients to make changes at anytime with instant results. 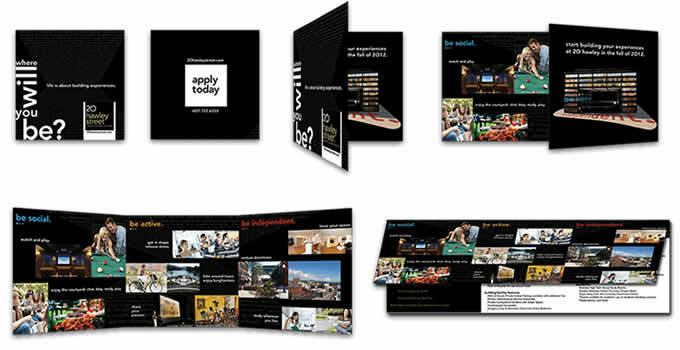 hue is a full service advertising agency. our approach integrates innovation and visual excellence into big ideas. We specialize in developing marketing campaign strategies to successfully position the brand and deployment across all mediums: print, video, web, tv, radio, mobile, and social media.